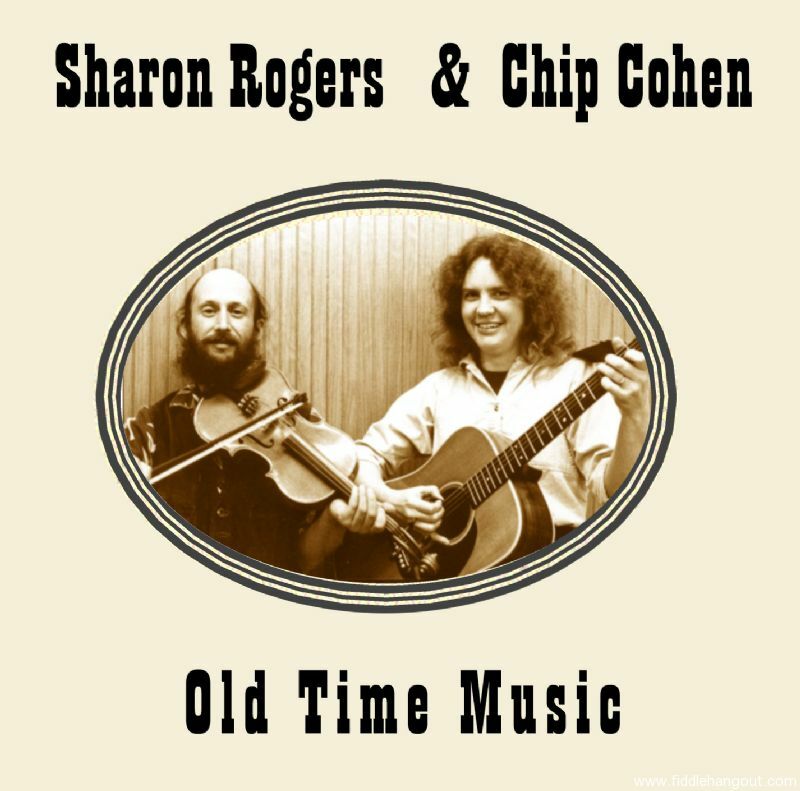 Sharon Rogers and Chip Cohen breathe new life into old time American music. Sharon plays guitar and banjo and sings with a voice as sweet and clear as mountain spring water, while Chip saws the fiddle, picks the guitar, and provides vocal harmonies. Together they weave their way through an array of Appalachian hoedowns, Irish jigs, and traditional and original folk songs. Sixteen Appalachian and Celtic fiddle tunes, seven vocal numbers: Whiskey Before Before Breakfast, Temperance Reel, Cold Frosty Morning, Love Farewell, The Butterfly, Drowsy Maggie, Scully's Reel, Maids of 'Selma, Sally Goodin, St. Anne's Reel, Woodchopper's Reel, Rainbow in the Sky, Staten Island Hornpipe, Golden Slippers, Kitchen Girl, Turkey Buzzard, Banish Misfortune, Step Stones, Snug in a Blanket, Mug of Brown Ale, Shepherd's Reel, Oregon Waltz. This ad will automatically expire 6/7/2019 6:49:36 AM unless updated before that date. To keep the system current, ads expire if not updated for more than 60 days.